Popsicles aren't just for kids! 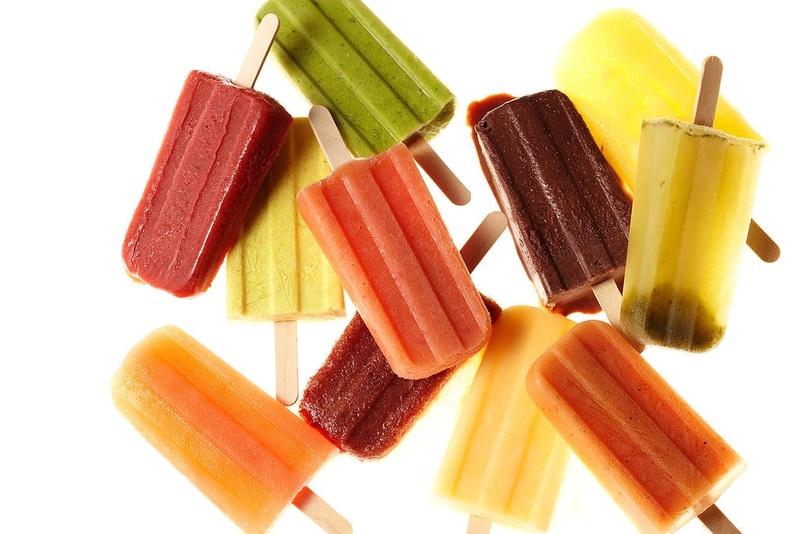 Check out these amazing recipes for popsicles that contain our favorite ingredient, olive oil! 1⁄2 cup water and plenty of salt and pepper.